Online Translation Services - Rephraserz.com - Page 7 of 8 - Rephraserz Online translation services in the financial, technical, marketing and legal fields. Instant translation quote. 24hr support. 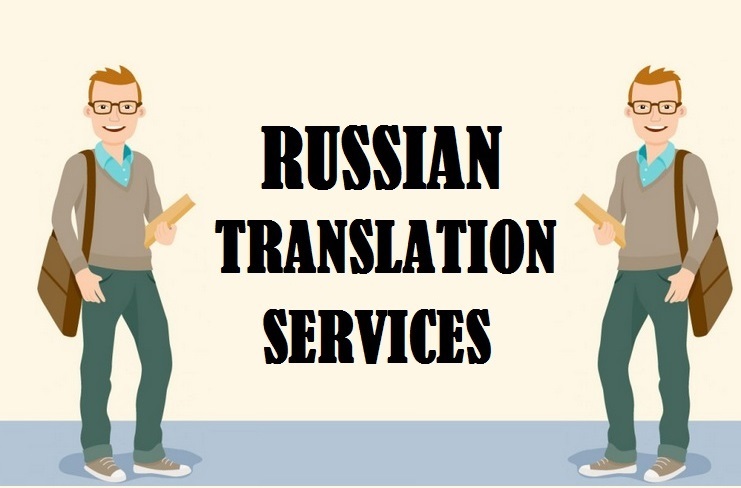 Russian translation services could be extremely useful to you if you are thinking of extending your business to Russia. As the ninth largest economy of the world, Russia presents a lot of opportunities for businesses across industries such as engineering, retail, and e-learning. With Moscow developing into an International Financial Center, businesses in the financial as well as legal sectors can also find some great opportunities. You can start business either as an individual entrepreneur or LLC in Russia. Alternatively you could even buy a stake in an existing business that has its roots in Russia. However, until you translate all your materials in the local language, you won’t be able to get the right responses from your new target audience. Contacting a professional translation service that has all the expertise and experience in Russian document translation can make your life a whole lot easier. You can find many firms that can offer Russian translation service. But there are a few things you need to confirm before choosing the best Russian professional translation firm. 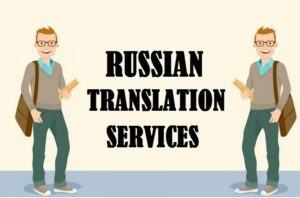 Quality Service & Accuracy: Word to word translation is not what you may be looking for, if you want to make your content clearly understandable to your Russian audience. Look for a company that can understand the context before translating your content into Russian. Cheap and reliable service: Look for a professional service that provides secure and quality translation at affordable pricing. Types of translation: If you have different types of documents to be translated, you may want to look for a service that offers various kinds of translation such as legal translation, Russian certificate translation, academic translation, medical translation, and so on. 24-hours services: Decide on a Russian language translation service that can accept your requests at any time of the day. Also make sure it caters to your urgent requirements and offers next day or even same day services. Rephraserz should be your number one choice if you are looking for Russian Translation Services. We are a certified translation company that caters to all kinds of translation requirements in a timely and accurate manner. Apart from documents we accept audio and video files in formats such as MP3, MP4, WMV, AIF, M4A, MOV, AVI, VOB, AMR, WMA, OGG, and WAV. Transcription And Translation UK, USA, CANADA & More. Japanese translation services can be a boon to your business if you wish to set up your shop in Japan or extend your reach to the Japanese Audience. Characterized by consumers with high level of disposable income, Japan surely offers many opportunities for businesses to increase their earning potential. Did you know that it takes only about 14 days to set up your business in Japan? If your products can match up to the high quality standards expected by the Japanese market, it won’t take too long for you to start making significant profits in the new market. Nevertheless, you will have to first localize your business for the Japanese audience and make it easier for them to accept your brand as one of their own. This can be possible only if you translate all your materials into the Japanese language. A professional translation company that is into Japanese document translation can make it easy for you to get your translation task completed accurately, within the timeframe that is in your mind. However, you will have to select a company that has expert linguists who understand the context of your content and help you communicate with your new audience in a clear and understandable manner. Cheap and reliable service that provides different kinds of translation such as medical translation, academic translation, Japanese certificate translation, and legal translation. 24-hours services that accept your requests and deliver results at your time of convenience. Japanese language translation services that cater to urgent requirements and provide same day or next day services. A service that offers translation of documents, audio and video files and accepts files in various formats such as MP3, MP4, WMV, AIF, M4A, MOV, AVI, VOB, AMR, WMA, OGG, and WAV. One of the best names you can trust when it comes to Japanese Translation Services is Rephraserz.It is a certified translation company that has been offering high-quality translation services worldwide to different types of businesses across industries. With focus on maintaining high level of accuracy, Rephraserz can cater to your translation requirements, irrespective of the complexities involved. A foreign company that wishes to do business in any of the ten countries such as Brazil, Portugal, Mozambique, Angola, Guinea-Bissau, East Timor, Macau, Equatorial Guinea, Cape Verde, and São Tomé and Príncipe. No matter which of these you are; if you wish to create your position in the new target market and stay put, you will have to localize your business to your new audience and help them accept you as one of their own. This is not possible unless you translate the content of your materials in the language that they are comfortable with. 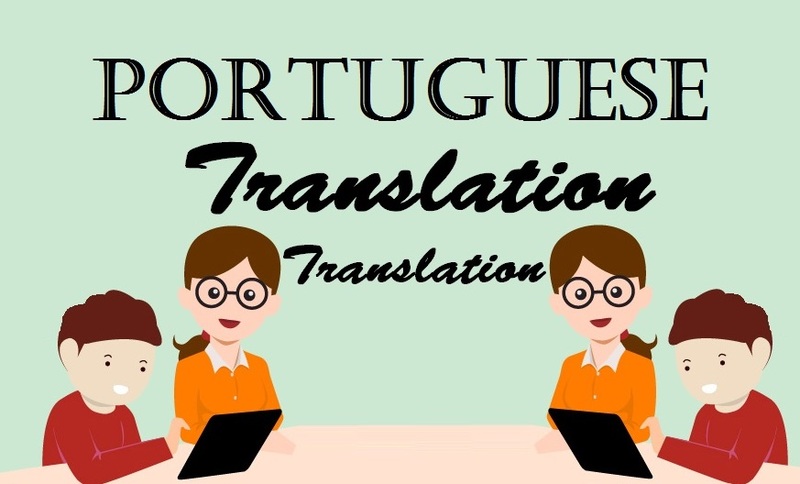 Hiring a professional translation service to do your Portuguese document translation is the best decision you can take if you want this task to be completed with absolute accuracy. You need to look for a company that is cheap and reliable and offers fast services. Instead of relying on the various translation tools, such a company should have expert linguists who have the skill and experience to understand the context of your content and translate it in a clear and understandable manner. Same day or Next day delivery service to cater to your urgent Portuguese language translation jobs. Different kinds of translation such as legal translation, academic translation, medical translation, and Portuguese certificate translation. Translation of audio and video files, apart from documents and one that accepts files in any format including MP3, MP4, WMV, AIF, M4A, MOV, AVI, VOB, AMR, WMA, OGG, or WAV. It should also be able to deliver the output in the format preferred by you. 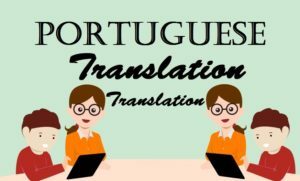 Rephraserz should be one of the names in your list, if you are looking for the best Portuguese translation services.A certified translation company, Rephraserz has a team that is dedicated and committed to understand the client requirements and deliver the desired results in an accurate and timely manner.